4 bedrooms | 3.5 bathrooms | 2,994 sq. ft.
Come be impressed with the Pride of Ownership this custom-built craftsman style Monley Cronin home offers. Located in Heritage Park. 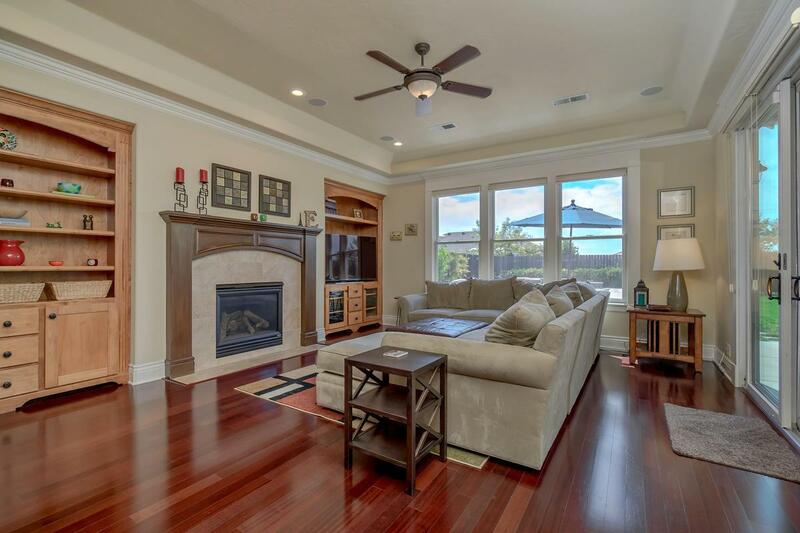 Home features gourmet kitchen, formal living and dining rooms, and large family room. Walking distance or short drive to schools, neighborhood parks, shopping and easy freeway access to Sacramento and just 12 minutes to Davis!